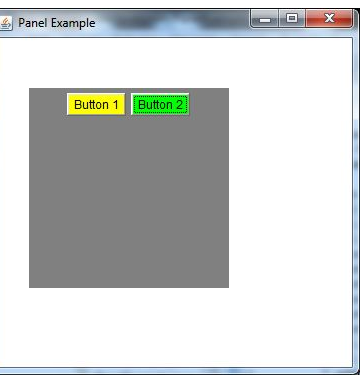 In this program, we have created a panel using the applet with the AWT package in java. So first we will discuss what is a panel then we will learn how to create panel in Java. The panel is the simplest container class. The panel provides us space so that an application can attach any other component. It also inherits the container class. I hope all of you are satisfied if not please do comments. All of us are interested in new things, please check regularly.